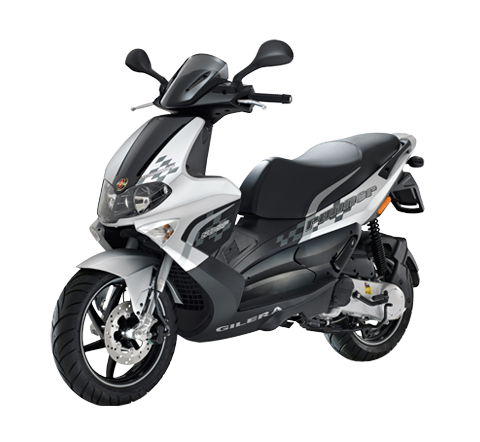 Gilera, the sporty and elegant Italian brand, creates motorcycles which are the top ones for style, performance and technology. 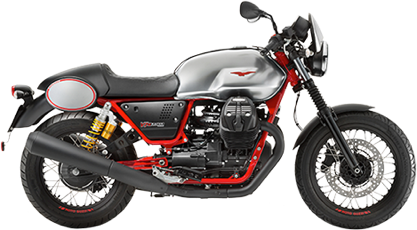 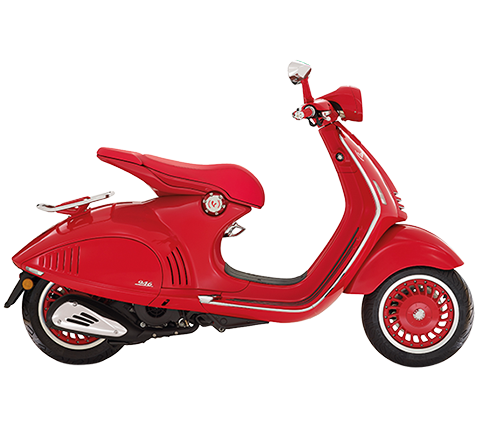 Gilera offers emotive and performance-oriented products with distinctive Italian flair for customers with a passion for motorcycling running through their veins and for whom every day is an exciting new challenge. 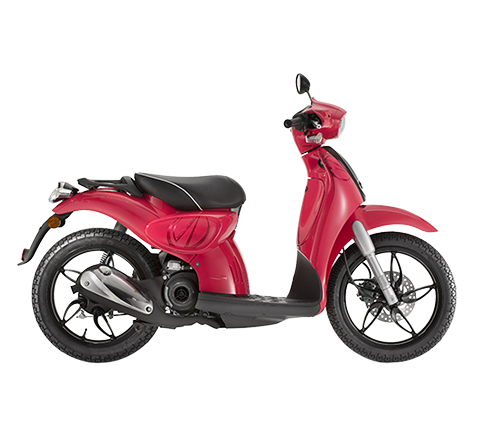 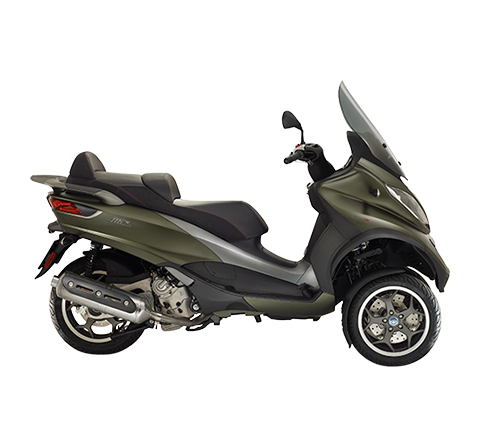 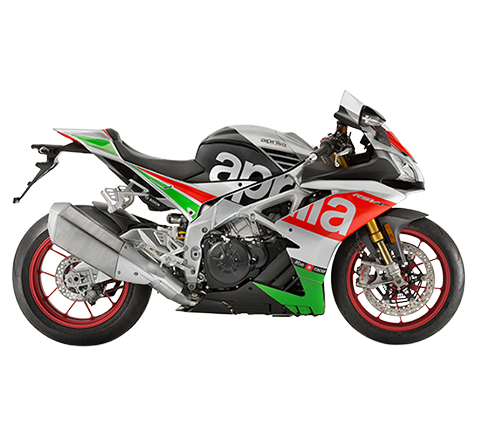 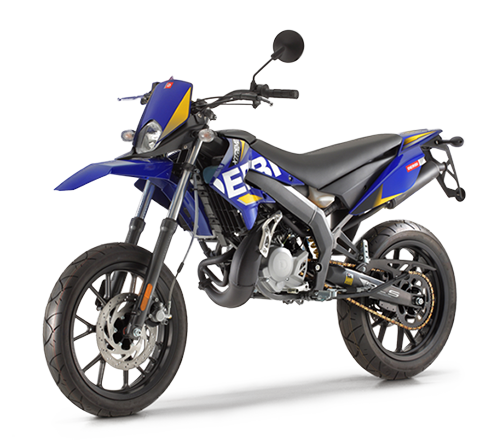 Gilera is focused on a young, sports-oriented target looking for a vehicle with superior performance with a dynamic, distinctive design that caters for their mobility needs with advanced technological solutions that offer a highly rewarding riding experience.